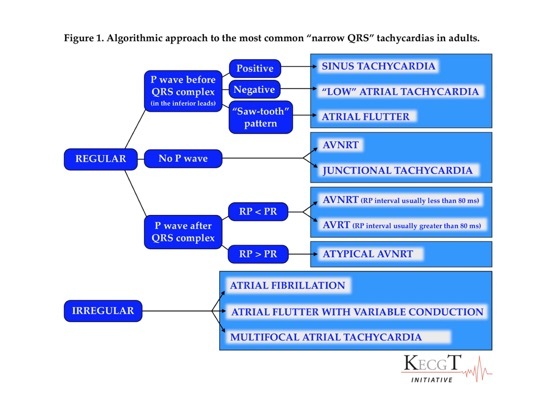 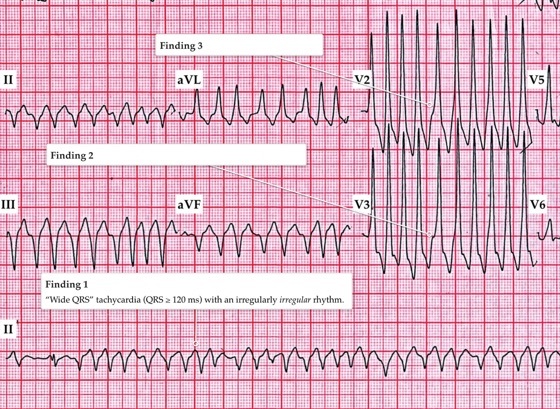 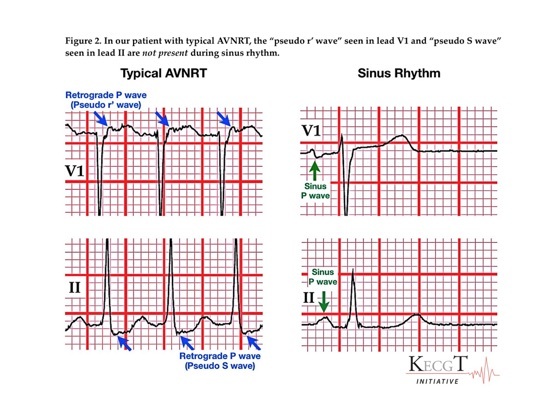 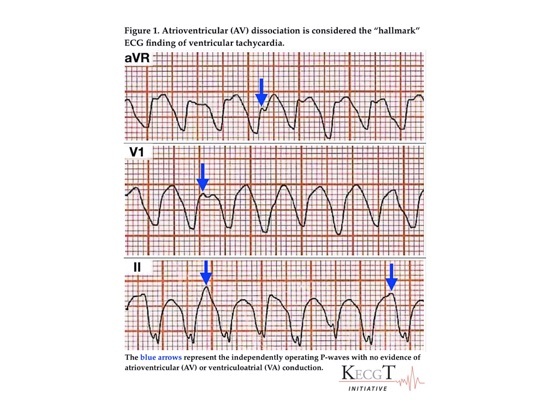 Electrocardiography in Practice: What to Do? 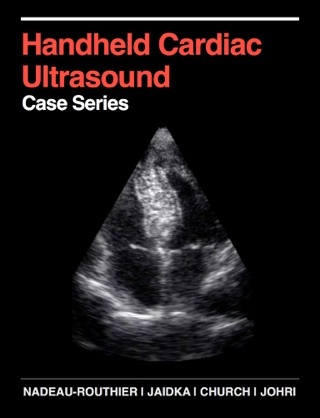 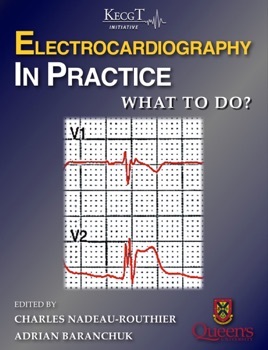 “Electrocardiography In Practice: What To Do?” is a novel interactive electrocardiography (ECG) digital textbook wholly designed and developed at Queen’s University Department of Medicine. 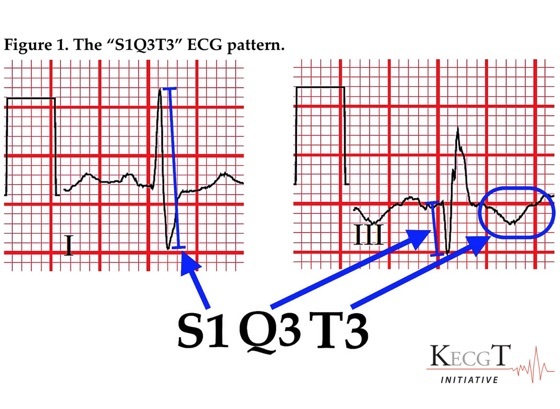 Targeting senior medical students, residents-in-training, practicing physicians, and health care providers, this resident-led initiative will help you sharpen your diagnostic approach to, and subsequent clinical management of, twelve commonly encountered ECG problems.